20+ years of experience in the industry; offering premium polished concrete, stamped overlays, staining, spray texture, epoxy flooring, etc. Chicago, Illinois is a multicultural city, thanks to the ethnic diversity of people living in the city. Despite having different cultures, it is common for a home or business owner to want attractive concrete surfaces, be it indoors or out. That is what Chicago Concrete Resurfacing are here for. We aim to provide appealing and functional decorative concrete surfaces at a friendly cost. We offer a variety of top quality concrete coatings in Chicago for you to choose from. We have more than two decades of experience in the decorative concrete industry. We are open to discussing any question you have in mind, an idea that you want to apply, or any concern you need to be addressed. We offer free consultations and quotations right in the comfort of your own home. We have an open portfolio so you are free to check out photos of our previous projects as well as reviews from customers we had worked with before. We have partnered with the topmost suppliers of work equipment and materials to ensure consistent quality in every project we handle. Our team is hard-working and very passionate about decorative concrete. Each team member has been in the business of decorative concrete for 10 years or more, proof of the level of expertise, skill, and experience that they have. We only make use of quality equipment and tools that are safe and efficient in letting us complete our tasks in the least invasive way possible. The planning stage is one of the most difficult stages of a remodeling project. Even if it only has to do with resurfacing, there are still many factors to think about like design, color, and type of material. We are here to help make the process easier and less painful. Even before customers hire us, we offer free in-home consultations to help get the plan started. During the consultation, we discuss any idea they have and their preferences. We measure the area and assess the state of the slab. 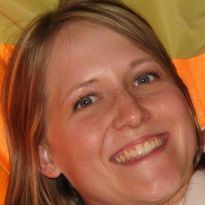 Once done, we come up with a quotation so the customer will have an idea about how much their dream project would cost. Stamped Concrete Overlay– Ideal for use on outdoor surfaces, this overlay can be made to look like almost any type of flooring and paving material. You can choose from different patterns like running brick, flagstone, ashlar, tile, herringbone, cobblestone, and much more. Stained Concrete – This is a coating often used for adding color to concrete. Concrete staining can be done on both indoor and outdoor surfaces. 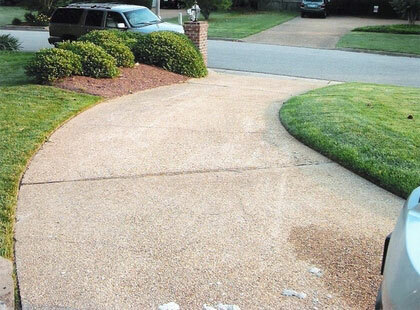 It can be applied directly on a well-prepared surface or on a newly resurfaced one. This comes in two types: acid and water-based. 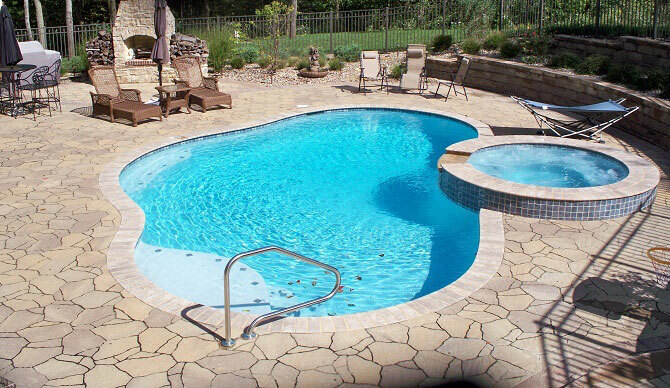 Acrylic Cement Coating– This is a spray knock down finish that is popularly used for concrete pool deck resurfacing because of its slip-resistance and heat-reflective properties. 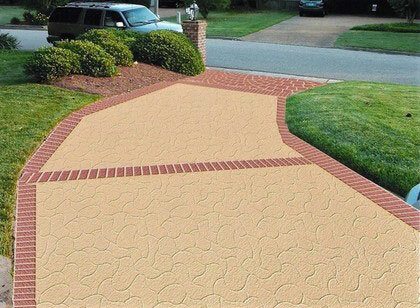 It can also be used on concrete patios, driveways, walkways, and more. Epoxy Flooring– Epoxy is quite sensitive to heat so it is highly advisable to use it on indoor floors only. 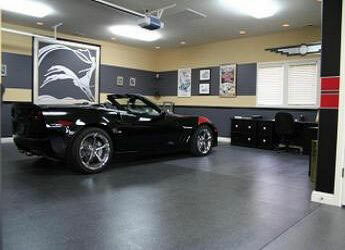 This is a popular solution for damaged garage flooring. It is resistant to most damaging elements like impact, chemical spills, abrasion, and more. Polyurea Polyaspartic Coating– If you need something that installs fast, then this 1-day-install coating is perfect. Originally designed for use on industrial floors for warehouses, hangars, car dealerships, and the like, this coating is now available for use on residential flooring. Unlike epoxy, this can be installed on both indoor and outdoor surfaces. 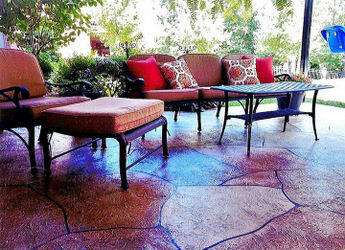 How Much is Decorative Concrete? Resurfacing a concrete surface is more affordable than replacing the whole slab or using high-end materials to cover it. The cost of resurfacing is highly influenced by the floor space area because contracts charge per square foot. Other influential factors include design, patterns, the number of colors involved, additional customization, adjustments, alterations, and pre-installation repairs. We care about you and your budget so we want to make sure that the services we provide will fall within your financial capabilities without compromising your needs and wants. Call us so we can provide you with a cost estimate, fast and free. We tailor each project to the customer. This means we make sure that every solution we provide will solve their problems, address their concerns, and surpass their expectations. We want this to be more than just a project, but an experience. 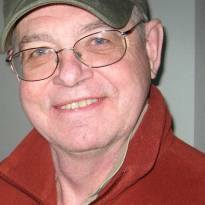 We want customers to feel happy not only after it has been completed but also during the process. Our team is trained to provide impeccable customer service to make sure that our customers are happy and satisfied at all points from concept to completion. 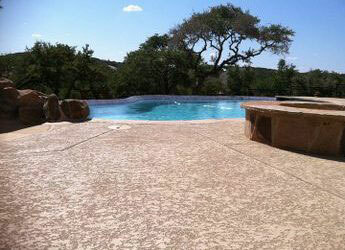 Call us for affordable pool decking, stamped overlay, epoxy flooring and more! We at Chicago Concrete Resurfacing measure our success not only by the number of projects we handle and the years we have accumulated doing business in the Chicago, IL area, but also by the satisfaction our customers get before, during, and after a project. If you are interested in decorative concrete, we are the company you can rely on. We take pride in our work and pay great attention to detail. What are you waiting for? Call us today @ (773)377-8976 or send us an email today! We would love to turn your dream concrete surface project into a reality! Chicago Concrete Resurfacing were a pleasure to work with. From the beginning of the process (project review, bid estimate, contract) to the final step (sealing my new porch and walkway), the team was courteous, professional, accommodating and thorough. Other than the weather prolonging the process, everything happened in order, as stated and without problems. I love my new walkway/porch and would recommend MCA to everyone! I used Chicago Concrete Resurfacing to do my pool deck area and they were amazing! Not only were they helpful in showing samples, colors etc… they were extremely organized and beyond efficient! I plan on using them in the future for more projects! I would highly recommend this company!